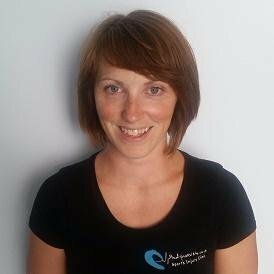 Christie has joined us from Bodywaves, Sports Injury Clinic and is highly experienced, having worked in sports injury clinics and with professional sport teams. Her specialities are all sporting and occupational injuries, medical Acupuncture, sports therapy, Yoga, 1:1 Pilates and sports massage. She has also undertaken courses in muscle activation which, in Christie’s words “is an incredible, fast acting treatment method, one you can learn to apply to yourself, which gives immediate shifts in the body and switches muscles back on. This allows them to function as efficiently as they can and should and prevents poor movement patterns that lead to dysfunction/pain/injury.